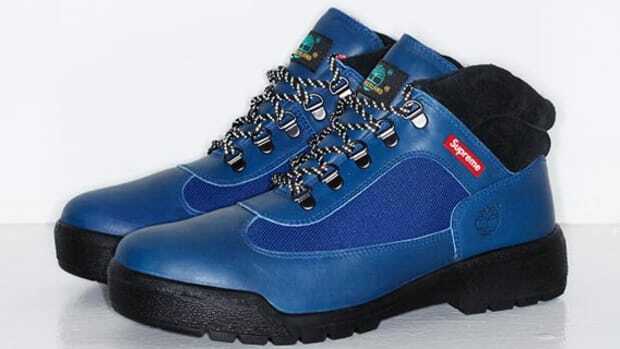 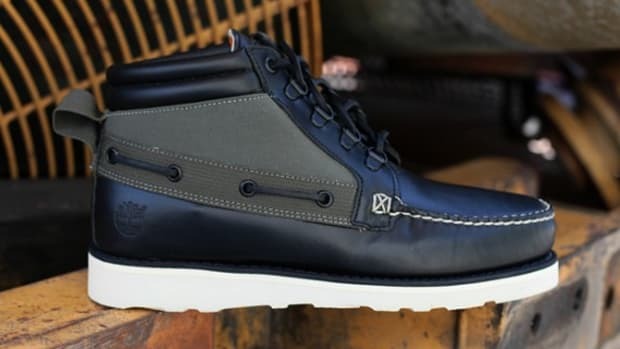 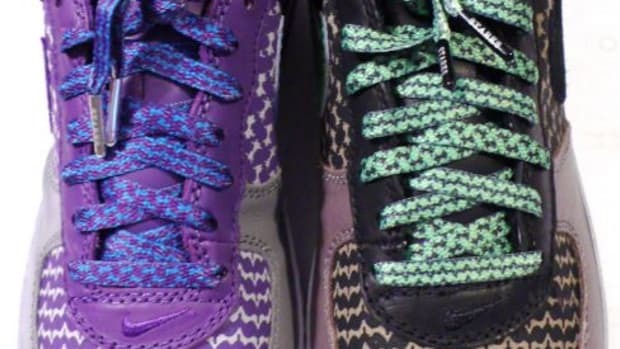 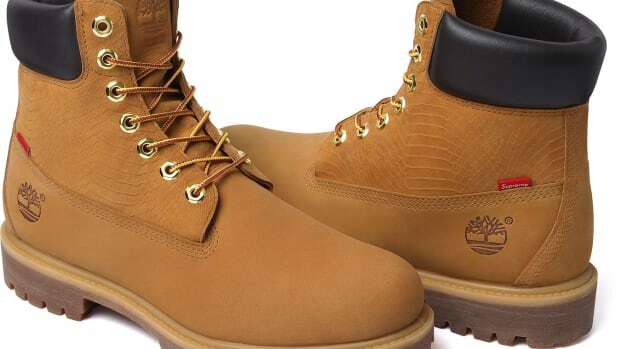 First previewed some weeks, the debut collaboration between footwear maker Timberland and Starks (Starks Laces) is finally available for sale. 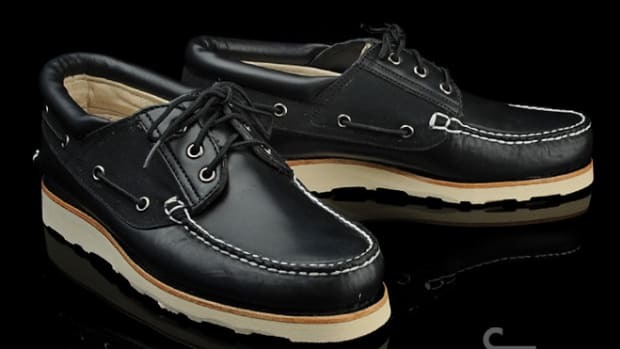 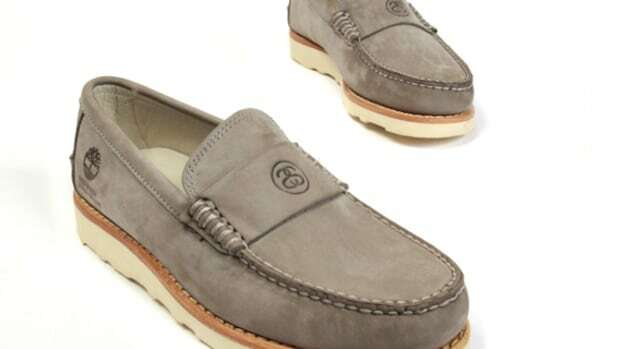 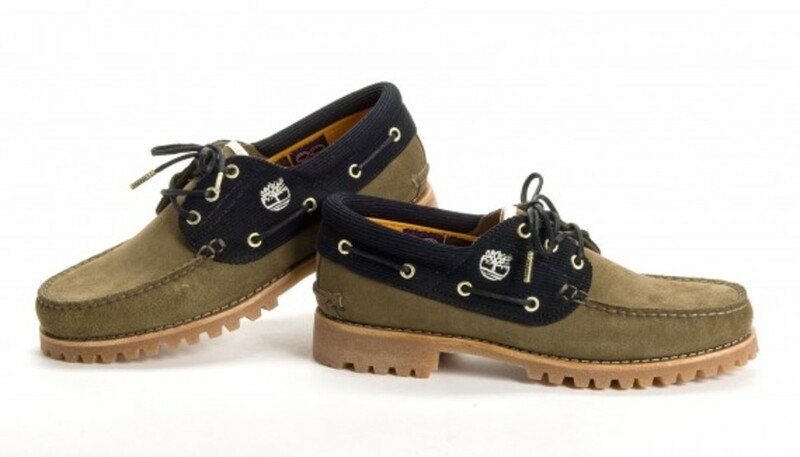 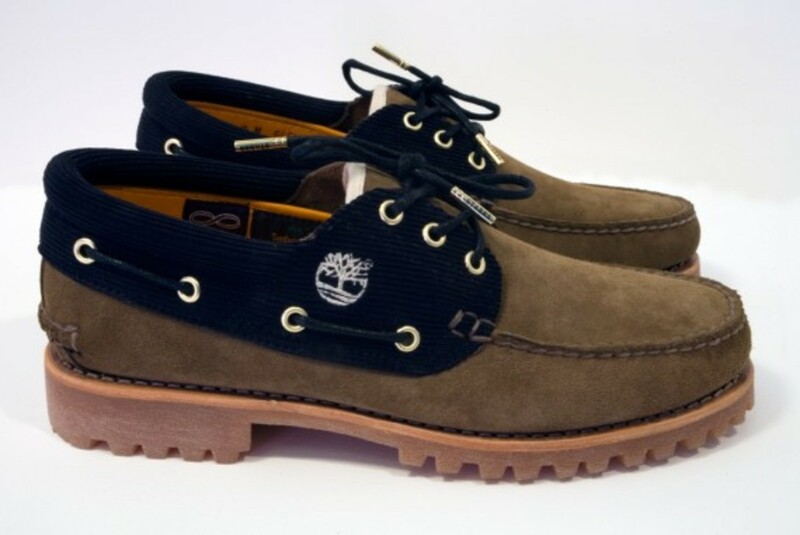 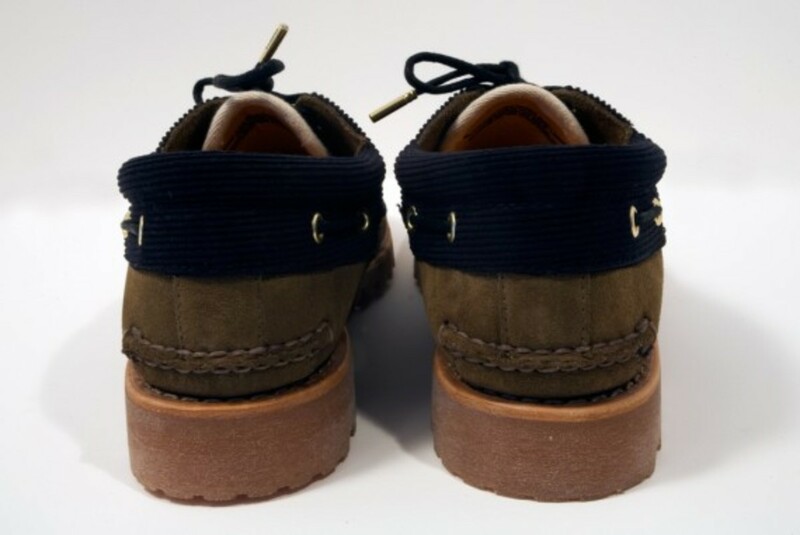 Designed upon the tried-and-true 3-Eyelet Hand Sewn Shoe by Timberland, this special variant feature a combination upper in suede (vamp and heel panel) and black corduroy (collar and eyestay). 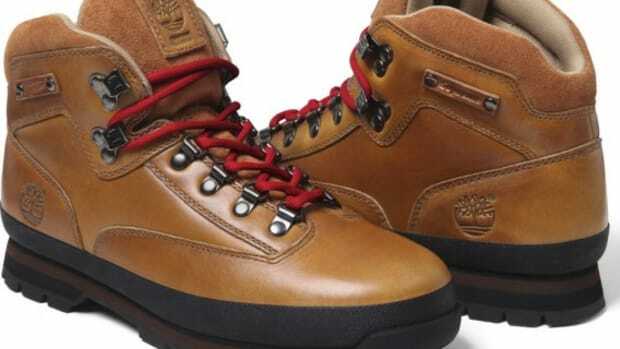 A stained leather welt on sturdy "honey" rubber outsole with rugged treads allows the wearer to easily overcome any winter conditions. 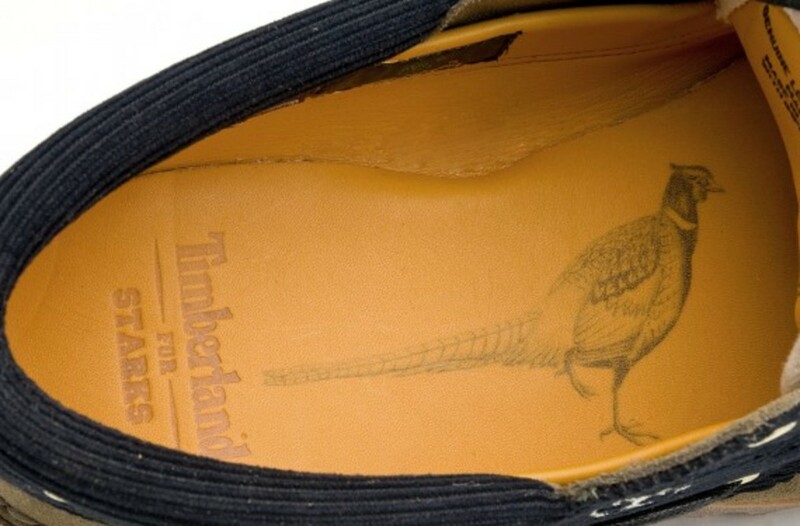 Timberland signature orange leather, embossed with a special game bird illustration Starks logo and woven label, lined the interior. 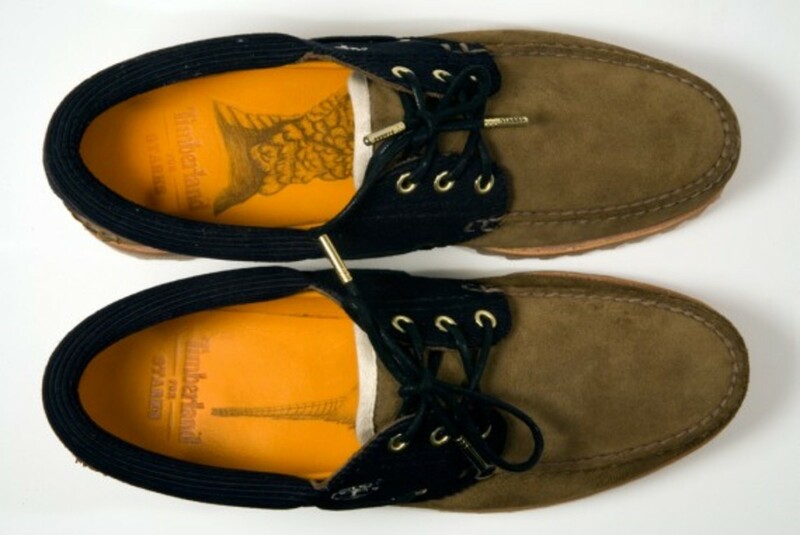 In addition, a special yellow gold eyelets with matching gold "Starks" aglet on black waxed laces are all included. 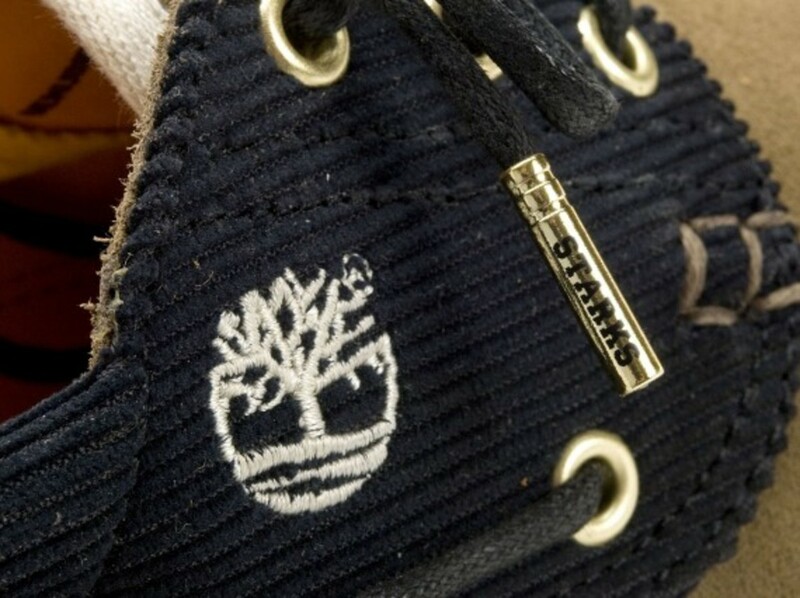 Supplies are very limited, the Timberland x Starks exclusive footwear is now available only through Starks online store. 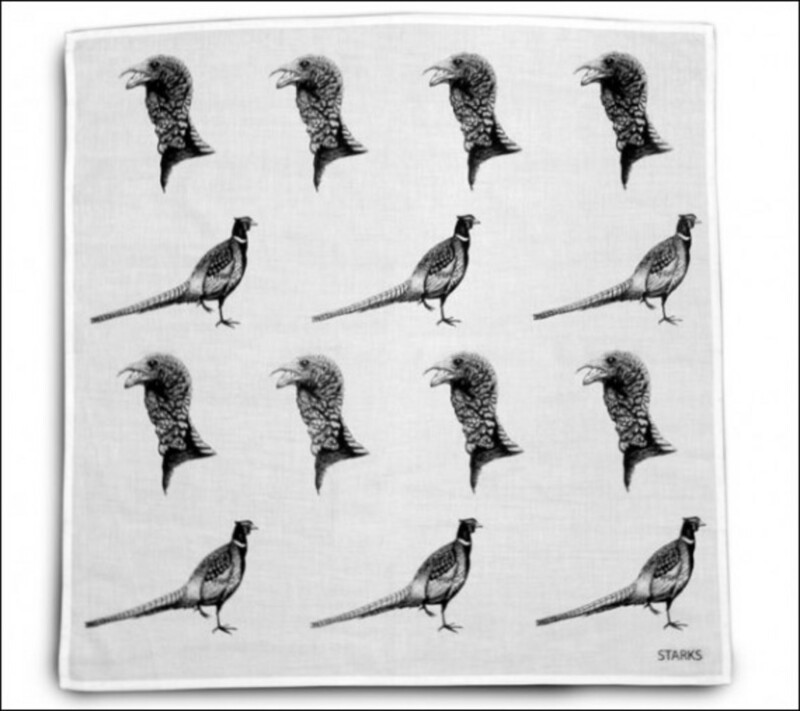 (Each purchase comes with a printed 100% cotton bandana.